El Portal Sedona Hotel – Sedona Updates! 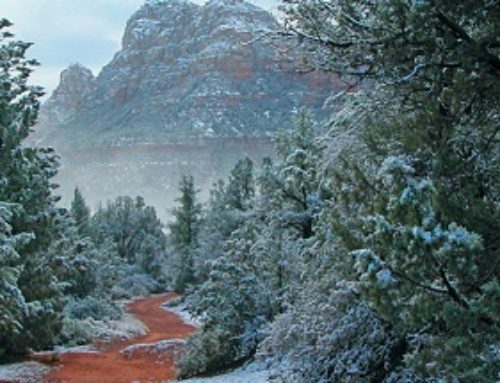 Here is an update on what to do in Sedona. We have quite a few things going on! Make your home away from home El Portal Sedona Hotel on your trip to Sedona. We are a pet friendly hotel with NO pet fees! The recreational areas of Oak Creek Canyon, just north of Sedona, have re-opened! This includes trails, recreational sites, and parking along State Route 89A (including West Fork Trail – one of our favorites at El Portal)! There are areas that will remain closed include A.B. Young Trail and also a section of land between Slide Rock State Park and Halfway Picnic area. Perfect timing with the Fall Festival at Slide Rock State Park Saturday, October 4, from 9:00 a.m. – 3:30 p.m. With guest speakers, storytellers and musicians. Bring a picnic and enjoy the day with exhibits and demonstrations, wild plant walk with botanist Patty West, kids’ activities, tractors, bake sale and raffle (friendsofsliderock.com). The Park Entrance Fee is $10 per vehicle for up to 4 adults or $3 per person or bicycle. (AZStateParks.com). October is Adopt a Shelter Dog Month and there is a dog just waiting for you! The Humane Society of Sedona has all breeds, sizes and ages of dogs and their experienced adoption counselors will help match you with your new best friend. Stop by and adopt seven days a week from 10 am to 4 pm. In celebration all dog adoption fees for the month of October are only $40! 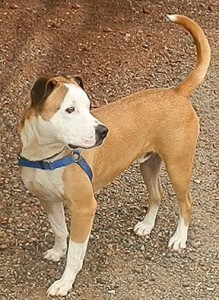 (http://www.humanesocietyofsedona.org/). This is a favorite in the Southwest, showcasing 126 juried artists, the Gourmet Gallery, the Guest Gallery and KidZone. There will be great music, food, and raffle prizes. Admission fee supports arts education in Sedona. Location: Sedona Red Rock High School, 995 Upper Red Rock Loop Road in West Sedona. 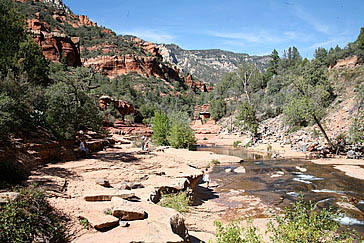 (SedonaArtsFestival.org).